Cyber ​​Security has been a recurring trend for several years, especially in the world of business. In 2018 several hacker attacks very significant have taken place demonstrating how these techniques are evolving. How profitable is it for a small company, a startup or a professional to take advantage of an ever more advanced degree of technology? Surely a lot, but the downside is certainly to have to defend more and more from advanced attacks, sometimes hidden behind unthinkable elements. Because it is true that as machine learning and artificial intelligence are evolving, even hackers have benefited, thus leading to increasingly sophisticated and dangerous cyber attacks. It is also possible, by making a projection, to imagine how the AI ​​will directly create viruses, malwares and spywares in the future, resulting in an ever-increasing series of extremely complex computer threats. 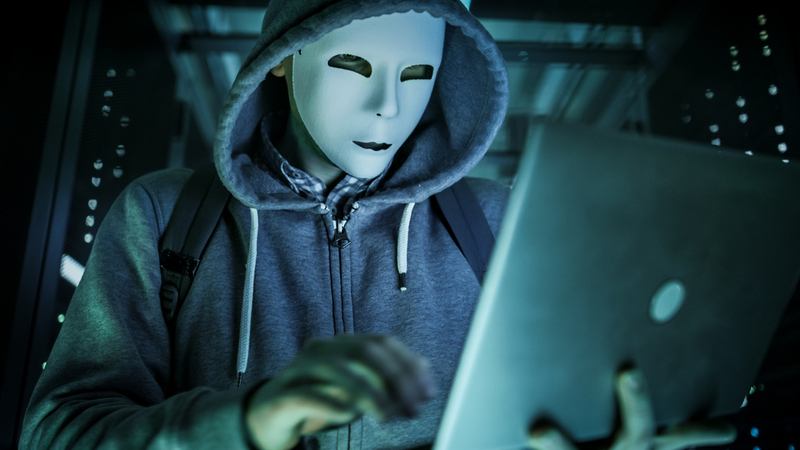 One of the disturbing implications that cybercrime has shown to represent is the evolutionary capacity that is denoted by the most frequent cyber threats. 2018 was a year full of computer damage caused both to private individuals and to public administrations in Italy, stealing precious data with the aim of monetizing through blackmail. Already in itself it is a sufficiently large damage, to which, however, is added a type of attack that is perhaps even more worrying: sabotage. Unfortunately, there are cyber threats that are able to manipulate negatively the equipment of a corporate or administrative structure, especially if it concerns machines belonging to the IoT world. There may be production blocks, sudden shutdown of machinery, lighting and so on, the list could be endless. Some illustrious examples of this type may be the attacks back in 2018 to the international ports of San Diego and Barcelona, where ransomware were able to tamper with the equipment extorting an economic ransom. At the very basis of the nature of the internet lies the freedom of expression, the total freedom to publish content on a website, on Youtube or on other social media. This same unconditional freedom, also allowing anonymity, also represents a danger to the user. One of the fundamental principles that should be respected both by the operators offering a service (administrations, companies, professionals, etc.) and by the users who surf the web is the protection of personal data. The more you protect yourself or protect the users you give services, the better the quality of the contents, lowering the possibility of encountering dangerous cyber threats. Fortunately, progress in the development of new applications in the AI ​​for cybersecurity does not stop, giving hope at least that the battle between malicious hackers and technologies at the service of productivity can one day be won. Quattro aziende in corsa per le attività italiane di BT – rassegna s... What is blockchain technology and what applications does it have?